Celebrate the diversity and vibrancy of New York State—from lively New York City to the majestic Niagara Falls. Create souvenirs, take fun photos, and learn about the Empire State’s historical museums, picturesque landscapes, and thriving arts and cultural centers during the New York State Summer of Fun at The Strong Museum on Saturdays from 11 a.m. to 4 p.m. and Sundays from 1 to 4 p.m., July 8 to August 27. 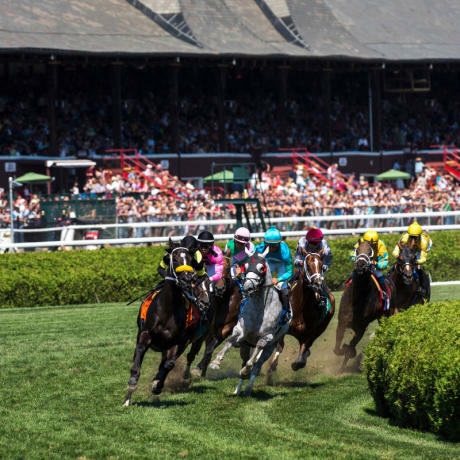 Create a derby hat inspired by the famous Saratoga Race Course and take pictures in the winner&apos;s circle. Learn about the mysterious Ankhefenmut, a 3,000 year old mummy on display at the Albany Institute of History and Art, and create a miniature mummy. Learn about the National Museum of Dance in Saratoga and make props for ribbon dancing. 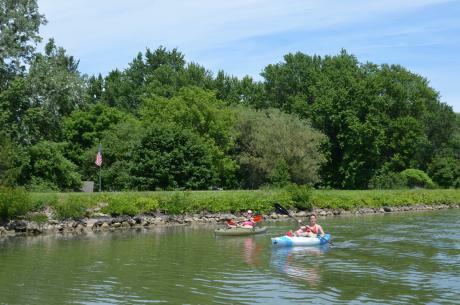 Commemorate the bicentennial of the historic Erie Canal! Saturday only, take pictures with a mule named Sal. All weekend long, play the spoons and sing along to tunes inspired by the man-made water channel. Marvel at the mechanics involved in operating the Erie Canal with an interactive demonstration of a model lock with staff from the New York Power Authority. Discover how museums and organizations all over the state celebrate the canal with festivals and exhibits. Take part in changing history by casting your ballot in the historic vote of 1917 that granted women the right to vote. Play with toys that children in the region enjoyed decades ago provided by the Genesee Country Village and Museum. Try your hand at the classic game of stickball—a precursor to baseball—and discover locations in New York State where you can watch the old-fashioned game. 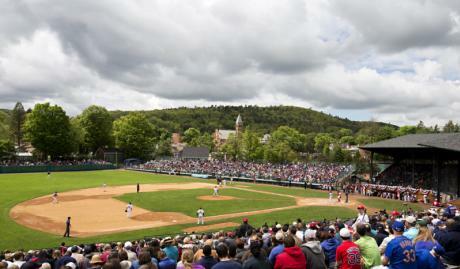 Uncover the rich history of baseball, “America’s pastime,” and see how a baseball is made with staff from Cooperstown’s National Baseball Hall of Fame and Museum. Learn about minerals found in Herkimer Diamond Mines. Take a picture with a Revolutionary War soldier and uncover the history of Fort Stanwix. 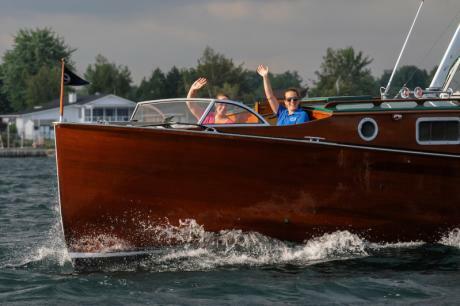 Embark on a nautical adventure down New York’s Thousand Islands Seaway. Design a skipper’s hat and construct a boat and see if it is sturdy enough to float in water. Learn how to identify fish found along the seaway and see if you can catch one in a pretend fishing activity. Use blocks to recreate Boldt and Singer Castles. 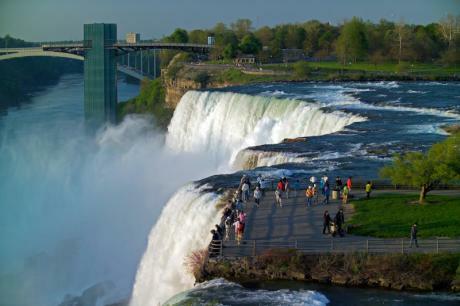 Climb into a barrel and take a picture as you pretend to go over the mighty Niagara Falls. Create a miniature downhill skier from a clothespin. Discover how important methods of transportation—from waterways and trains to highways and airplanes—play a key role in the region’s industry. Get creative at the build-a-city station. Meet Rip Van Winkle and hear about his legendary 20-year nap in the Catskills. Create your own watercolor masterpiece of the Catskill scenery in the spirit of the famous 19th-century Hudson River painters. Saturday only, meet author and photographer Marisa Scheinfeld and hear about the history of the elaborate summer resorts of the Catskill Mountains. Get groovy on Sunday! Wear your own tie dye shirt and enjoy music inspired by the famous Woodstock concert. Saturday only, meet and take pictures with the iconic Smokey Bear! For nearly 70 years, this courageous character has helped spread the word about camping safety and forest fire prevention. 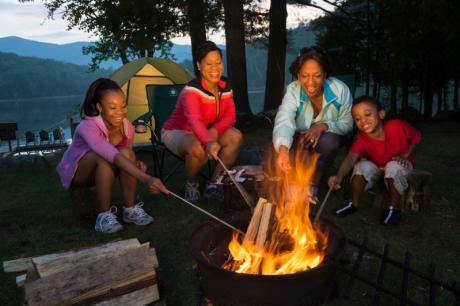 All weekend long, join in a campfire sing-along, pretend to paddle down a river in a kayak, try on hiking gear, and learn about the best trails and places to boat in the scenic Adirondacks. Discover how nature plays an important role in the Adirondacks region with staff from the Wild Center. 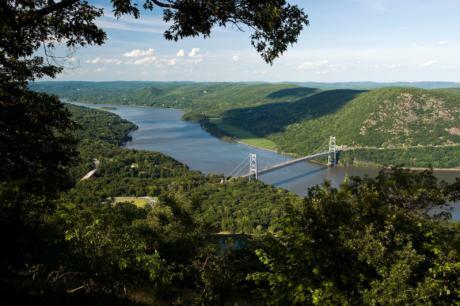 Close out the New York State Summer of Fun with a weekend celebrating the Big Apple! Watch the Statue of Liberty come to life in a unique photo opportunity and dance in a Broadway-style kick line. Then, be inspired by the beaches of Long Island and craft a lighthouse. 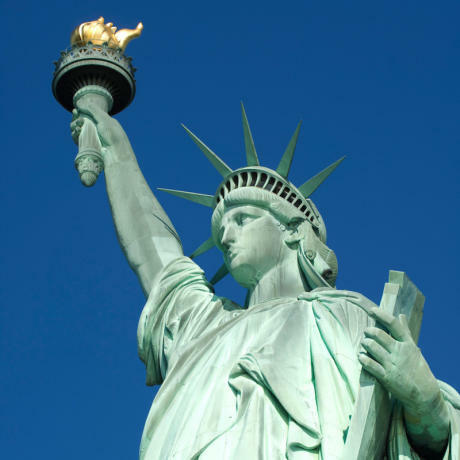 All New York State Summer of Fun activities are included with general museum admission fees. Presented in partnership with I LOVE NY. Programs underwritten in part by Delta Air Lines, the official airline of The Strong.